A raid on a condominium unit in the Maple Leaf Park development last Friday led to the arrest of a resident there, police said. 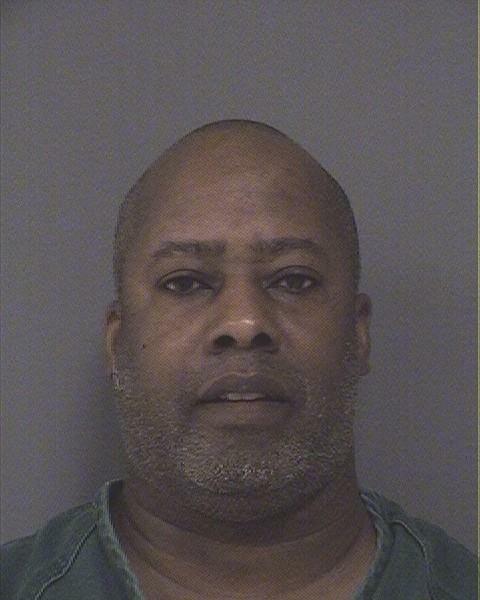 Manuel Worth, 54, was arrested on charges of possession with intent to distribute heroin, cocaine, marijuana and drug paraphernalia, Capt. Ron Dougard said. The arrest and seizure of the drugs and paraphernalia came after a two month-long investigation by Detectives Brian Lash and Jason Shepherd, with the assistance of the Brick Township Police Department’s Special Emergency Response Team which conducted the search. Worth was ultimately charged with possession with intent to distribute cocaine over 5 ounces, less than a half ounce of heroin and more than an ounce of marijuana. Municipal Court Judge Robert Lepore set Worth’s bail at $100,000 cash. Worth remained at the jail Monday.